The People who live in Secaucus, New Jersey like people everywhere are proud of their homes and want to keep their homes looking their very best. 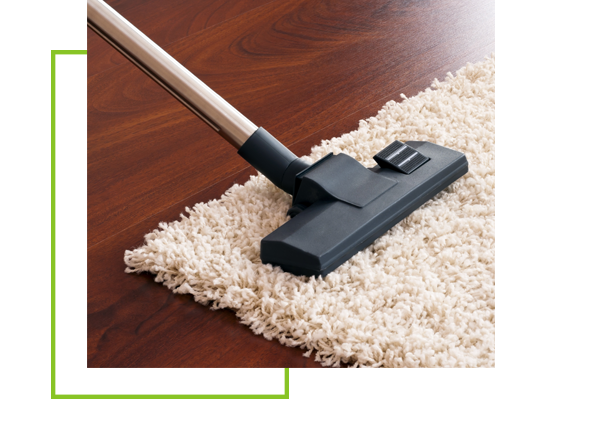 Part of keeping their home looking their best is keeping your carpeting clean and fresh smelling. When it comes to carpet cleaning the people of Secaucus have two choices. They can either clean their carpeting themselves or hire a professional carpet cleaning company to keep their carpeting looking it’s best. Do You have the time and the proper equipment to clean your carpeting yourself? 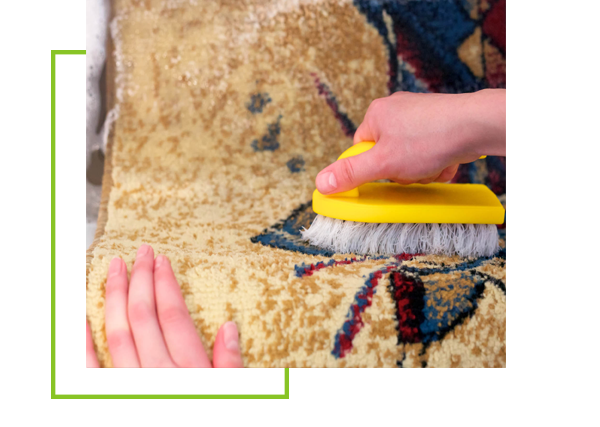 Do You have the time and the proper equipment to clean your carpeting yourself? If you are like most people your life is often hectic and your free time may be limited. In addition, most families don’t have commercial carpet cleaning equipment that is powerful enough to clean their carpeting as throughly as they would like to have it cleaned. While you can rent a commercial carpet cleaning machine, many of these machines are not properly maintained and therefore may not give you the results that you want. A good carpet cleaning company will not only have the right equipment to get the job done right, they will also keep that equipment well maintained so it can perform as it is meant to perform. Do you have the knowledge to be able remove any stains and odors that may be on your carpeting? Unless you have cleaned your carpeting a lot, chances are that you do not have the skills or knowledge to remove most stains or odors unless you have done a great deal of research in how to remove various stains and odors prior to attempting to clean your carpeting. A professional carpet cleaning company should have cleaning technicians that are trained to recognized and remove all different types of spots, stains and odors. Is cleaning the carpeting yourself more cost effective than having your carpet professionally cleaned? Most people automatically assume that cleaning the carpet themselves is cheaper than hiring your carpeting professionally cleaned. However, when you add up the cost of gas to drive somewhere to rent a carpet cleaner, the cost of the cleaner and the chemical cleaning product recommended for the machine, the time lost while you clean your carpeting, and the fact that you may have to clean your carpeting more than once to get it as clean as you would like, and then time and cost of returning the machine you may discover that hiring a professional carpet cleaning company to clean you carpeting may be cheaper than you think. Allure Carpet Cleaning is a professional Carpet Cleaning Company that saves you time and money while giving you the cleanest carpeting in Secaucus. When you hire Allure Carpet Cleaning you don’t have race around renting a carpet cleaning machine or spend time moving your furniture and cleaning the carpets yourself. Allure professional carpet cleaning technicians will bring the right tools to get the job done right freeing up your time so that you can attend to other chores or spending time with your family or friends. Allure’s cleaning technicians go through a training process where they learn to recognize various stains and odors and learn how to remove them without causing any damage to your carpeting. These fully licensed and insured cleaning technicians hold certificates from both the Institute of Inspection, Cleaning and restoration and the Restoration Science Academy so they really know how to deliver they clean carpeting your want and need. 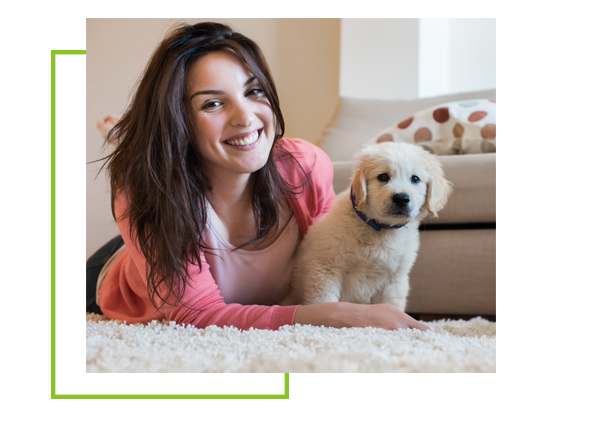 Allure Carpet Cleaning does everything possible to keep their rates reasonable and competitive and has proven itself to be a cost effective way to keep your carpeting looking its best. They even off specials every so often to help their customers save even more money. Allure goes one step further in meeting the needs of Secaucus residents by making using their services as convenient as possible. Not only does this carpet cleaning company keep extended hours from 8am to 8pm it also offers same day services to help you meet those carpet cleaning emergencies or those unexpected breaks in your busy schedule. Both Commercial and Residential carpet cleaning. Allure will clean other types of flooring as well. Area rug Cleaning- any type, size of area rug. Upholstery Cleaning- Sofas, loveseats, recliners, ottoman if it is covered with upholstery material Allure carpet cleaning technicians will clean it leaving it looking bright and smelling it’s best. Boat Cleaning- From stem to stern Allure will your boat looking it’s best. Water Damage Repair Services- Allure Carpet Cleaning has water damage repair technicians standing by 24/7 to provide you with the full range of water damage repair services. If you are not sure that Allure Carpet Cleaning’s services are right for you, why not give them a call at 1-732-301-6555 for a free consultation and learn about the company and the people behind the company. You will also learn more about their cleaning methods and have an opportunity to have any of your questions addressed. 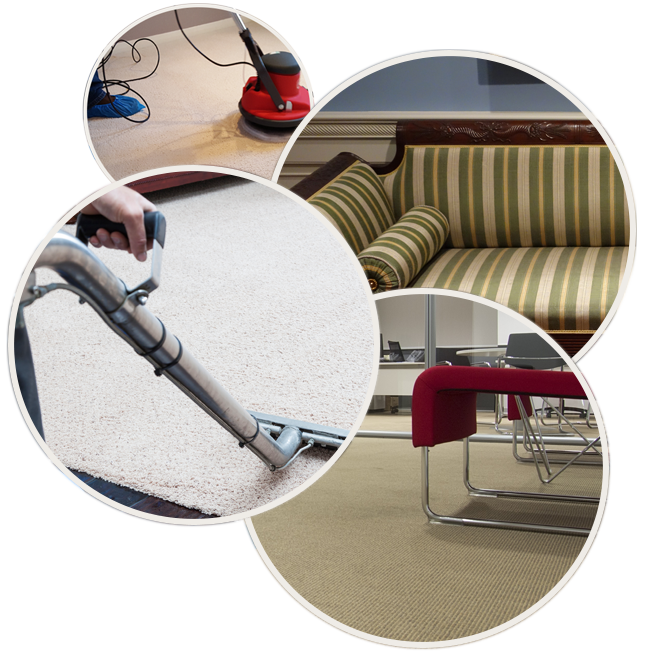 For more information about each of Allure Carpet Cleaning’s individual services visit their website at www.allurecarpetcleaning.com and browse through their website or speak to their online representative. You can also schedule a free consultation or carpet cleaning appointment through their website or by calling 1-732-301-6555.